ableX is a subscription-based digital healthcare solution for major neurological conditions such as stroke and dementia. Global digital health market (wireless/mobile) growing at CAGR 23.1% p.a. Australasian target population 450,000, 96 specialist stroke hospitals, 5,000 nursing/home care providers. 70% of stroke patients leave hospital with upper limb disability. Volume of stroke patients will increase by 50% over next 15 years. The cloud-based ableX solution provides 12-16 times as much upper limb rehabilitation per health dollar as current 1:1 therapy. Currently rolling out to hundreds of patients in Perth and Melbourne. Strategic target to achieve Australia wide public health funding in the near term. ableX healthcare develops and markets a novel cloud based “plug and play” rehabilitation system to accelerate recovery from stroke and other neurological disabilities. 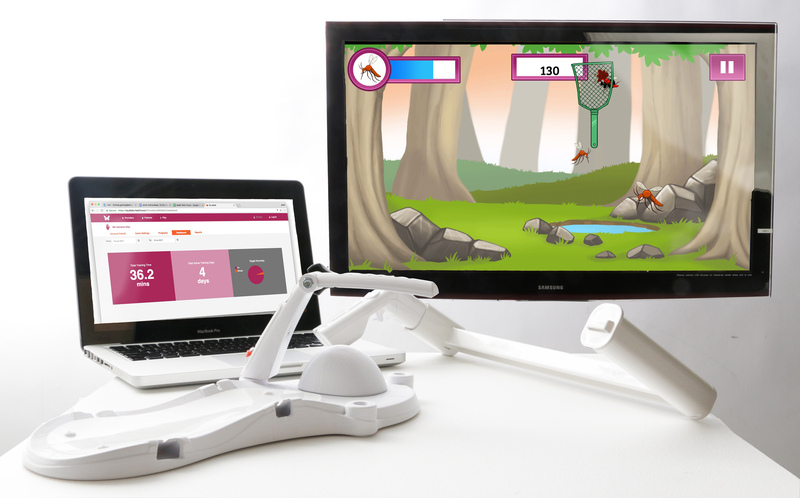 The solution incorporates two wireless handheld devices to play a set of therapy-focussed games which provide intensive upper limb rehabilitation. This allows patients to recover physical and cognitive function much quicker than conventional therapies, with less supervision from therapists, thereby dramatically improving independence and quality of life for patients. The ableX system is an end to end software-as-a-service (Saas) solution for continuous use from acute hospital care through to long term recovery in the home. Within the wider context of digital health solutions, this delivery model is referred to as “tele-rehabilitation”. The subscription-based platform gives patients access to the daily intensive therapy needed for fast recovery, allowing clinicians to monitor and personalise training programmes remotely. This is provided for a monthly cost equivalent to that of one conventional therapy session, and a hardware cost well below any equivalent technology. The solution is well differentiated and has the potential to reinvent the way neurological rehabilitation can be delivered. The company has sold over 700 standalone device systems to hospitals, clinics and private patients. Royal Melbourne Hospital and the Perron Institute in Perth are the first major institutions to contract ableX to implement its cloud based platform, marking an important milestone in the company’s journey. Having evolved its solution considerably in its 7-year history, ableX has proven efficacy and is ready to be deployed at greater scale. These two contracts and the current capital raise will provide ableX with a solid platform to achieve significant growth in Australasia, and begin expansion to the United States and around the world. The initial market for ableX is the providers of healthcare services to stroke and other neurological patients, from inpatient services to community health and homecare. Hospitals in NZ and Australia discharge over 50,000 stroke survivors each year. Based on overseas data, two-thirds of discharged patients are dependent on care services for basic daily activities. The affordability and accessibility of ableX mean that many of these patients will continue their therapy as a private subscription after discharge. A programme of ableX therapy provides 12-16 times more therapy hours per dollar than today’s health system can deliver; a clear value proposition for health services and individuals. Once these current clinical partners are established on the cloud platform, all relevant hospitals and care service providers in the Australasian market will be approached. These clients will be used as a base to acquire larger health system customers in the USA. Direct medical costs of stroke in the USA are predicted to reach US$184.13bn by 2030, 2.6 times the equivalent costs in 2012 (Ovbiagele, B. et al. Forecasting the Future of Stroke in the United States. Stroke 2013;44:2361-2375). If 1% of the US stroke population became ableX subscribers as a result of US insurers and health services adopting our solution it would generate $84m per year in recurring revenue for the company. Stroke is the first global opportunity for ableX. There is also potential for the same technology solution to address other conditions for which we have already shown efficacy, particularly later stage dementia, traumatic brain injury and multiple sclerosis. In FY17 revenue of c.$95k generated an EBITDA loss of -$305k. With increasing adoption of the ableX solution in clinical sites across Australasia, we are forecasting positive EBITDA in FY20 and growth to EBITDA of c.$3.6m in FY22, on revenue of c.$6.2m. In the current financial year the company will transition to a Saas business model to generate long term recurring revenue from the cloud platform. Forecast financial performance is driven by increasing hospital and clinic sales, with revenue being a function of: patients x (device revenue + (subscription revenue x treatment period)). The main dynamics driving the number of patients are the number and scale of client healthcare providers using ableX, and the conversion rate of patients continuing private subscriptions after discharge. In order to execute this plan, we’re raising $600k to $1.2m through Snowball Effect on a pre-money valuation of $6m. This capital will fund operating costs over 2 years to ensure the success of the contracted rollouts at Royal Melbourne Hospital and the Perron Institute. A key deliverable from these rollouts will be to qualify the ableX solution for public health funding. 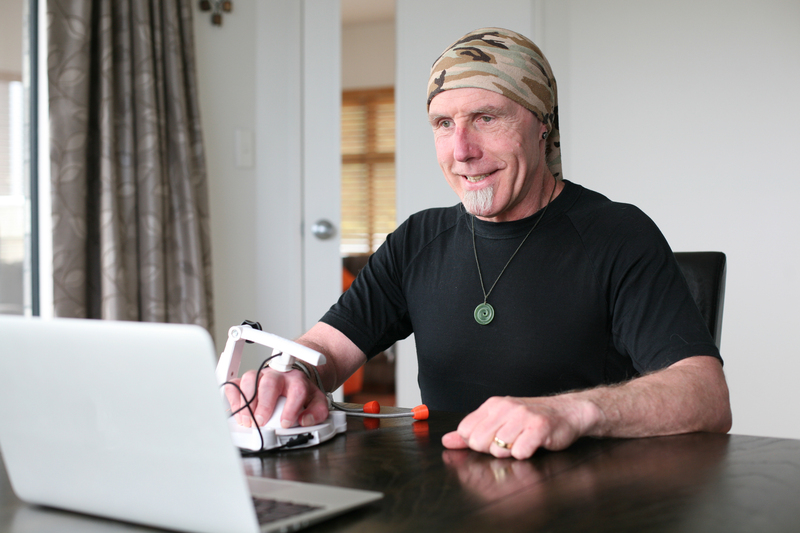 The ableX system is funded for stroke patients by ACC in New Zealand. Funded procurement for the larger population of public health stroke patients is the next step. Over the same period ableX will transfer its existing customers onto the subscription platform, and target all relevant hospitals and health services in the Australasian market. In turn this client base will enable us to attract much larger health services clients in overseas markets. Some capital will be invested into product development and to validate clinical expansion into adjacent conditions. We believe we’ve created a differentiated solution that benefits both neurological patients and clinicians along the recovery journey. Not only have we developed devices that accelerate recovery for patients, we are also improving clinical productivity, and there is clear potential to become part of best practice for stroke upper limb rehabilitation, in Australasia and eventually throughout the world. This is your opportunity to help bring the future forward, by investing in a digital healthcare company that has the potential to transform health services and health outcomes for millions of neurological patients worldwide. 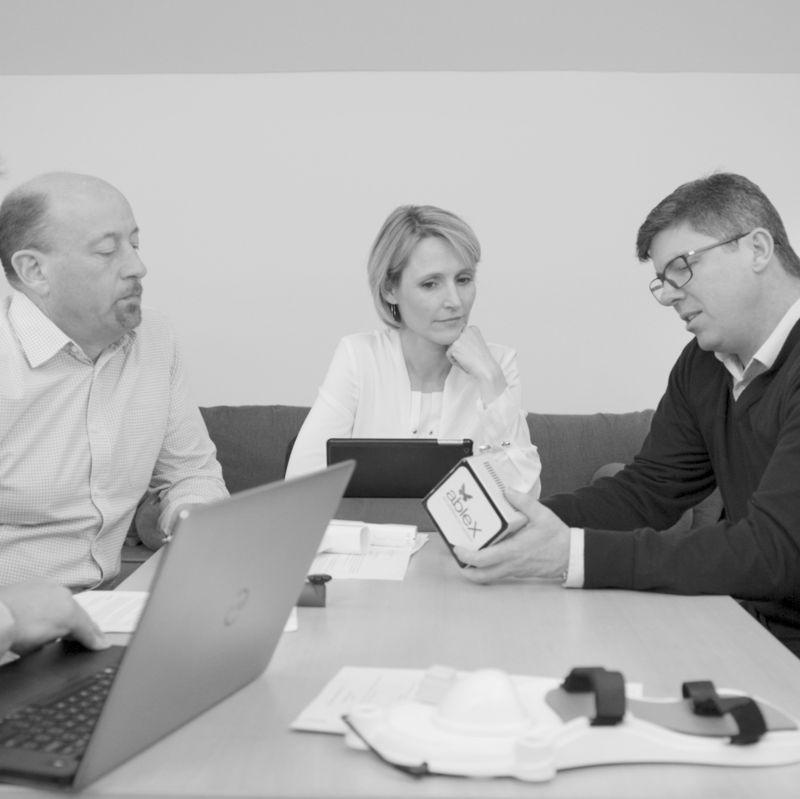 Elliott has led the transition of ableX from a medical device product to a cloud solution which can become the new standard of care in neurological rehabilitation. Elliott’s experience as a leader in transformational businesses includes 7 years as General Counsel at technology startup Betfair, during its period of rapid global growth culminating in a £1.4bn IPO into the UK FTSE-250. Elliott is employed full time in the business. 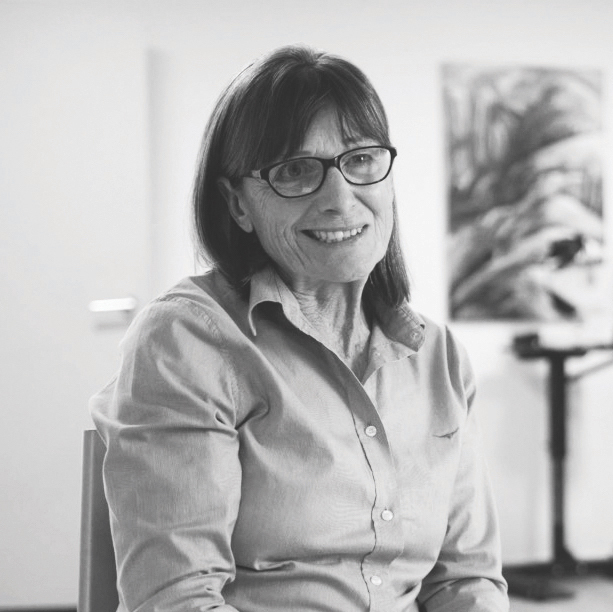 Anne is an internationally recognised specialist in neuro-rehabilitation, and has built a consulting, teaching and practising career by empowering, enthusing and challenging her patients. With Anne’s expertise, we continuously iterate our clinical methodology and our understanding of what patients and therapists actually need. Anne consults to ableX as required. A technology entrepreneur and Bioengineering PhD with over 20 years at the cutting edge of new research, development and implementation in public and private healthcare. 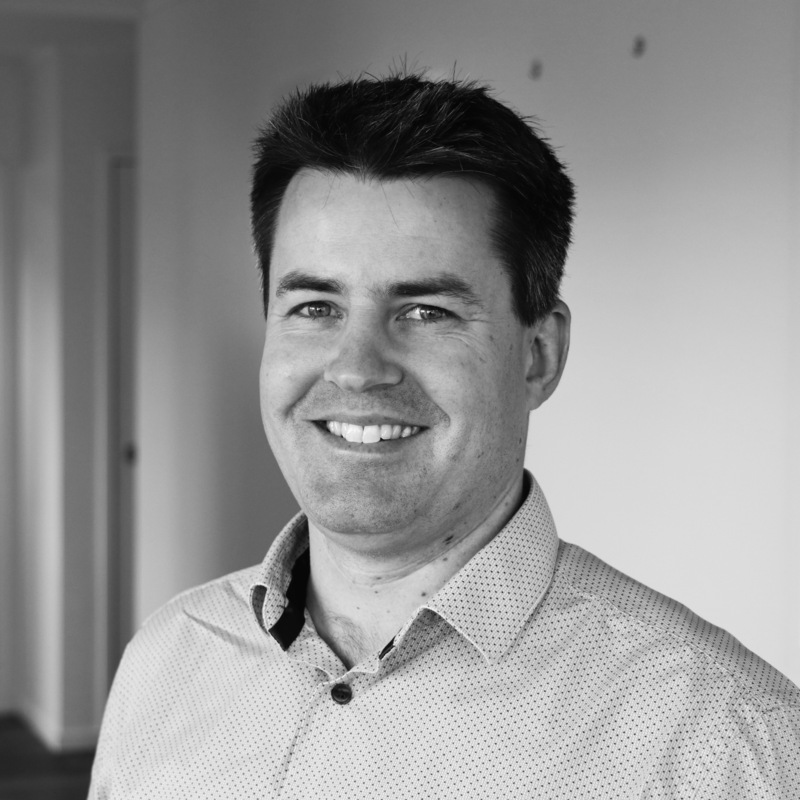 Carey has wide experience of designing advanced software solutions, including some of the most forward-thinking technologies in NZ. At ableX he ensures our cloud platform is fit for purpose: scalable, resilient and low maintenance. Carey is a shareholder and is retained on a part time basis. 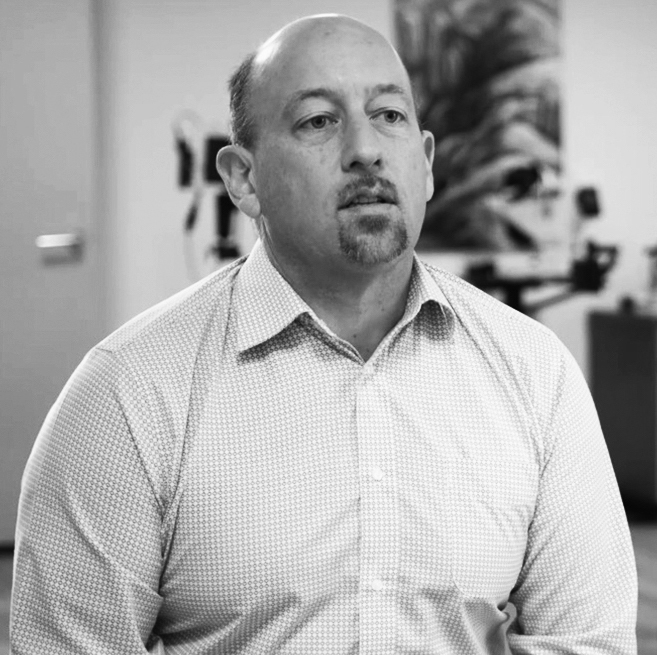 Paul owns Titanium Solutions, an Australasian enterprise health management software business. 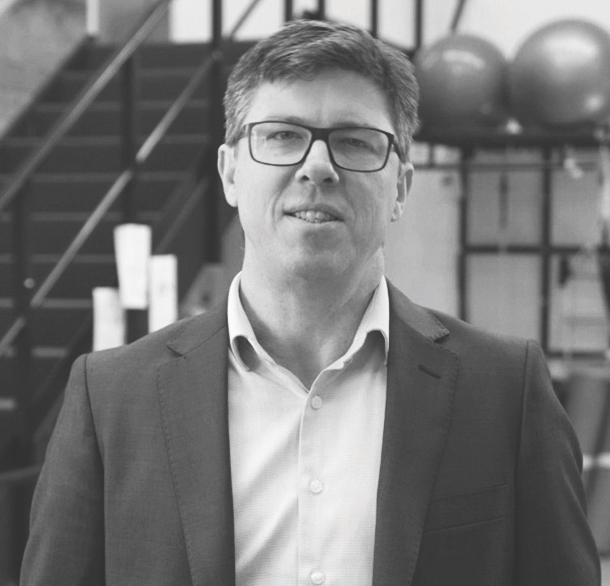 Paul’s first health software business was Software of Excellence, founded with his brother and listed on the NZX, and later sold to Henry Schein Corporation in a public takeover. Kate is the General Manager for Orion Health in New Zealand, with responsibility for NZ strategy and operations and strong networks overseas. She has been a pioneer of personalised healthcare education and adherence in the UK and NZ, as Managing Director at Atlantis Healthcare. Kate will join the board on closing of this round. A NZ biotech pioneer, adviser to government and professional director. 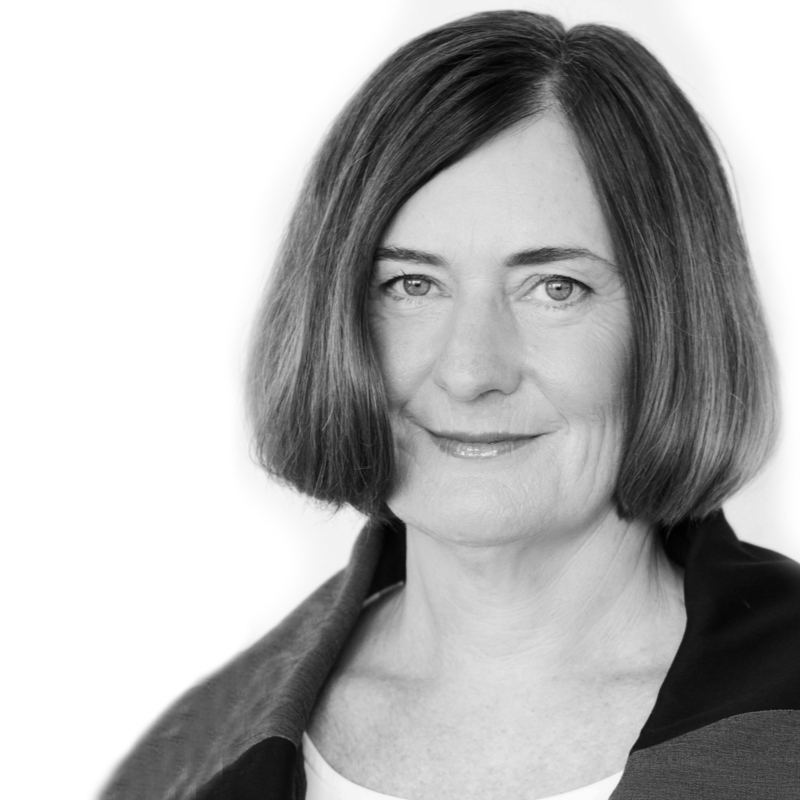 Maxine represents CureKids Ventures and NZ Venture Investment Fund on the ableX board. Maxine has held numerous other health technology company directorships. Sunil founded ableX healthcare in 2009 in response to his experience of the challenges of stroke recovery in family and friends. Early sales of the first handlebar devices were achieved in more than a dozen countries. 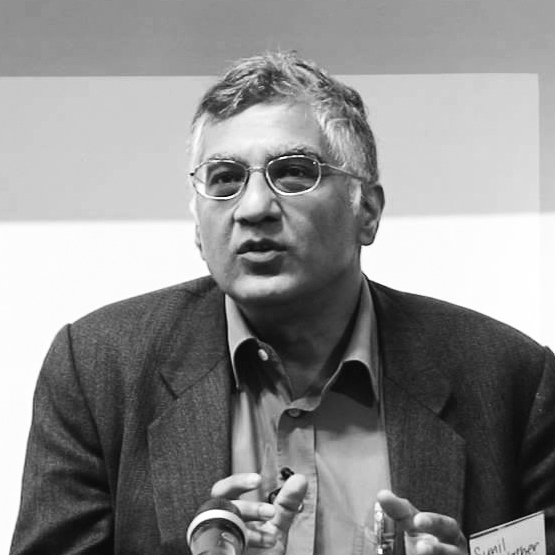 Sunil now consults to government and industry on R&D commercialisation. Full time Operations Manager with extensive experience of science-led startup businesses. Contracted graphic designer who also provides junior platform development capability. This role may become part time employed from closing. Specialist game developer (part time, has agreed to join from closing). Intermediate physiotherapist/client support role (part time) is yet to be filled.